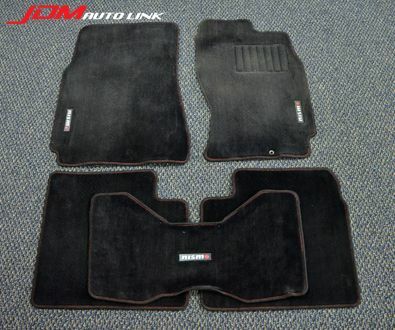 Pre-owned Nismo floor mats for the R33 Skyline. These fit just like the original floor mat fittings. 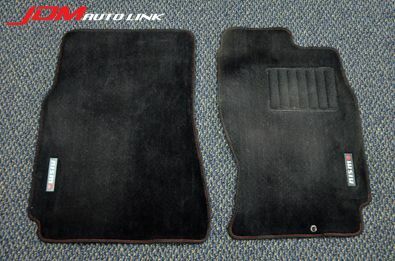 The attachment or hook hole on the Nismo floor mats are identical and in isomorphic condition compared to the original floor mats. This ensures that the Nismo floor mats are securely locked & and an easy installation. 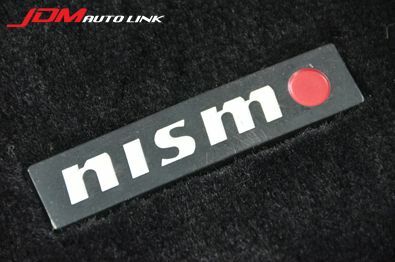 The Nismo floor mats adopts a special spike pin on the back of the mats. 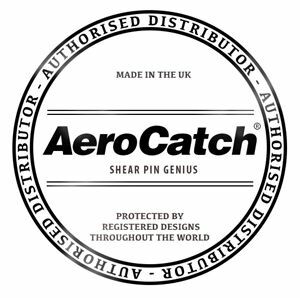 This ensures that the mats are securely held in place, and not move much even during sporty driving. The edges of the Nismo floor mats are finished in an over lock condition which is very difficult to bend. The floor mats are made with high quality black cloth, and finished with a nicely decorated aluminum logo plate. 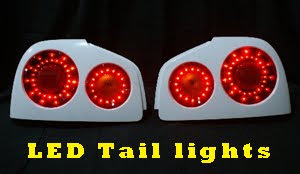 These are a must to complete the interior of the R33 Skyline. Top notch quality with top notch appearance. Email us at sales@jdmautolink.com for pricing.